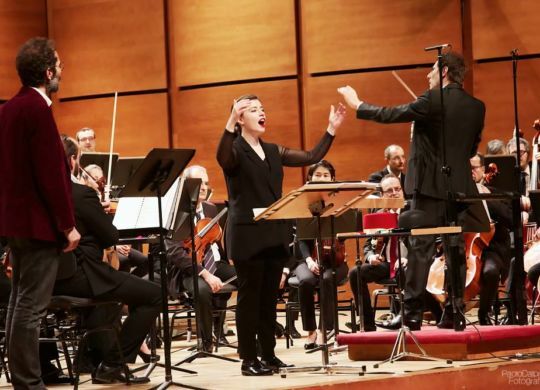 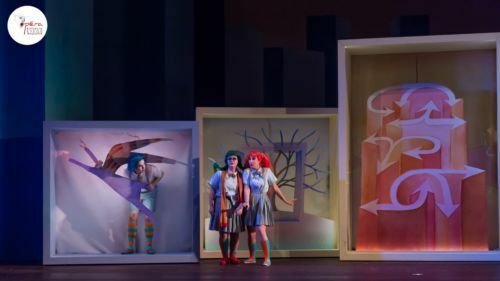 The cantata “Le felicità” premiered in Teatro Lirico di Cagliari will be broadcasted by Rai Radio3 on Monday March 11, 2019 at 20,30. 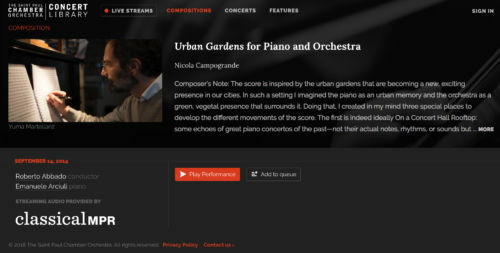 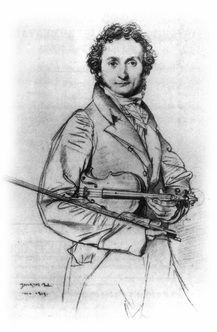 After the great success of the original score for violin and orchestra, Nicola Campogrande is now creating a violin and piano set of “Paganini, Paganini!”. 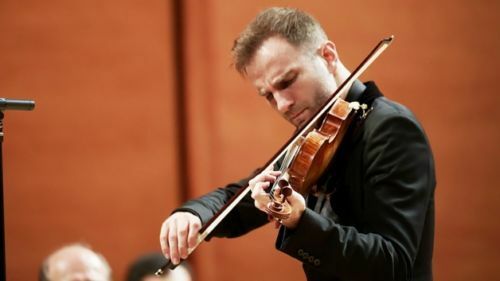 Stefan Milenkovic (violin) and Simone Soldati (piano) will premiere it at the Festival Paganiniano in Carro, La Spezia, on July 27, 2019. 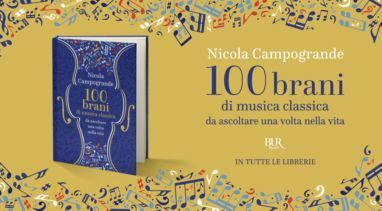 Tv commercial about the book "100 brani di musica classica da ascoltare una volta nella vita"
Tv commercial about the new book “100 brani di musica classica da ascoltare una volta nella vita! 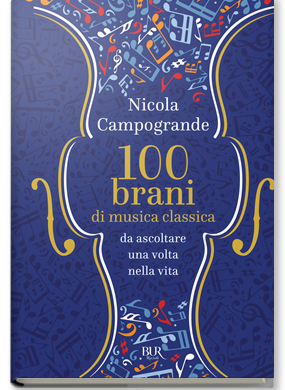 Nicola Campogrande’s new book has been released by BUR Rizzoli. 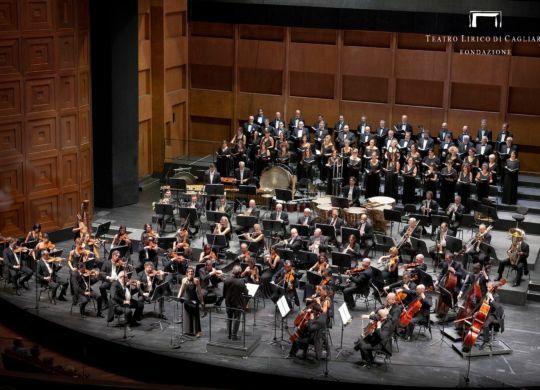 The cantata “Le felicità” premiered in Teatro Lirico di Cagliari (Italy) under the baton of Gérard Korsten. 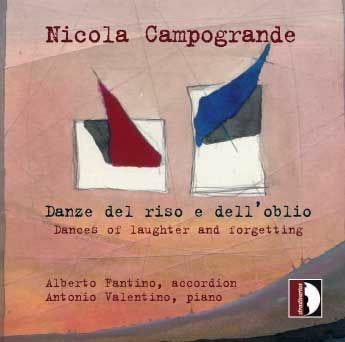 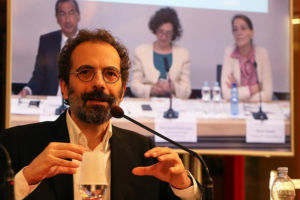 After 5 reprints by the publisher Ponte alle Grazie, in September 20, 2018 Nicola Campogrande’s “Occhio alle orecchie. 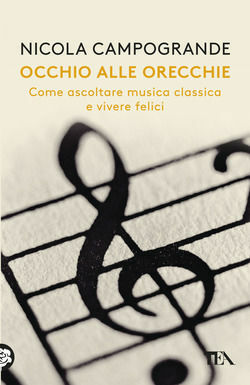 Come ascoltare musica classica e vivere felici” has been released in paperback by TEA. 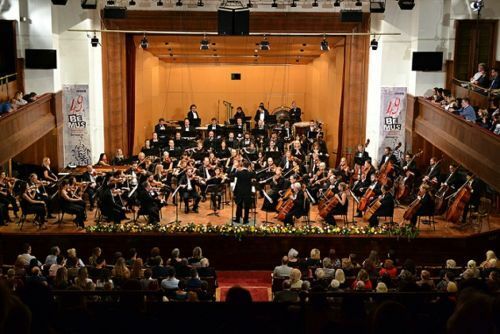 “Tre piccolissime musiche notturne”, for chamber orchestra, will be played in Belgrade (Serbia) by the RTS Symphony Orchestra, conducted by Bojan Sudjić. 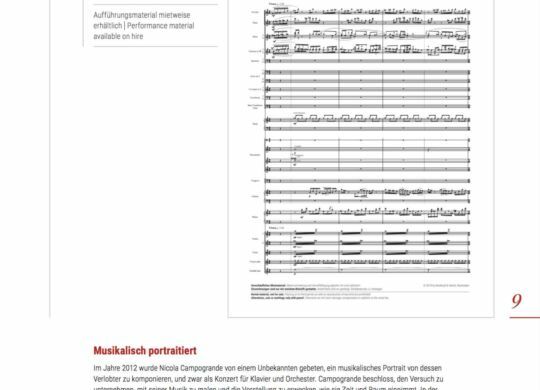 from September 3 to 19. 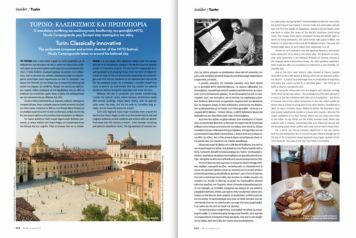 Greek Aegean Airlines magazine interviewed Nicola Campogrande about Turin’s cultural life. 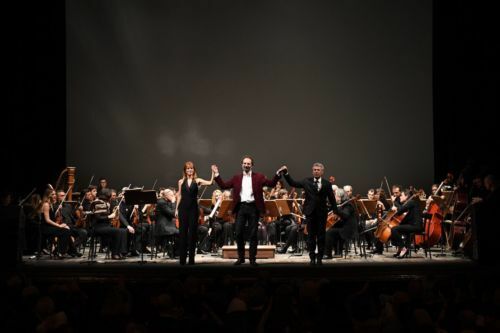 Success in Lucca, in a sold-out Teatro del Giglio, for the “Concerto for audience and orchestra”. 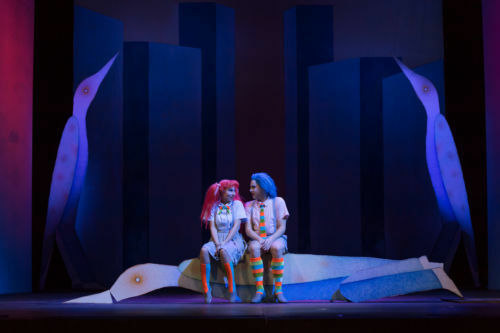 At the Opera Royal de Wallonie (Liège) world Premiere for “#Folon”, participating opera for young audience. 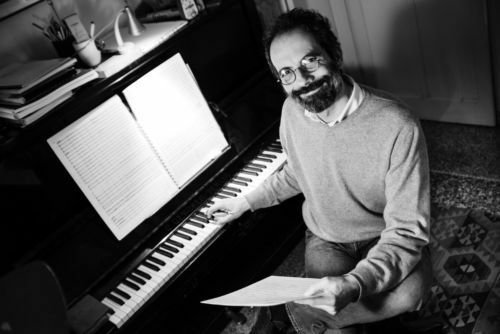 New performance of the “Concerto for audience and orchestra” at the Lucca Classica Festival.